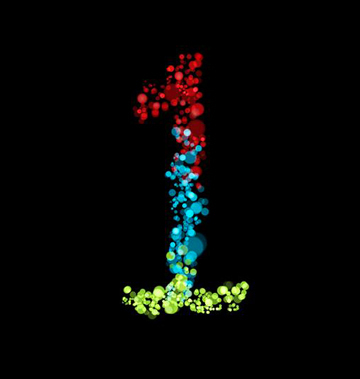 School and college students from across Cumbria will take part in the Carlisle heat of ICAEW’s national business and accounting competition, BASE on 24 February. The Carlisle heat of BASE is being supported by local firms including Armstrong Watson, Cumberland Building Society, David Allen, Dodd & Co, National Audit Office, Saint & Co and Sealy UK who are providing professional mentors and judges. 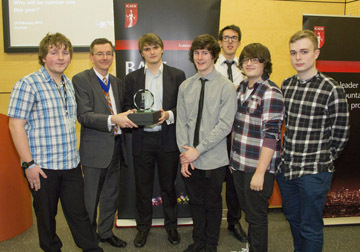 The winning team from the Carlisle heat will go on to represent Cumbria at the national final in Birmingham in June. Last year’s winners of the 2015 heat were Carlisle College (pictured above) and the runners up were Nelson Thomlinson School, Wigton. 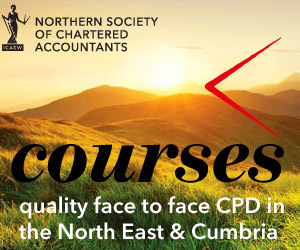 Rob Tindle, President of Northern Society of Chartered Accountants (NorSCA), said: ‘We are looking forward to running ICAEW BASE again in Cumbria and there has been strong interest from schools across the county to take part. BASE gives students an opportunity to look beyond the numbers, demonstrate strategic and ethical thinking and develop well-rounded advice.